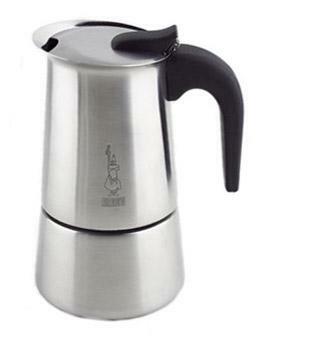 The Bialetti Musa 6 Cup Coffee Maker is a very poor coffee maker. The rubber o-ring seal always falls out because it does not have a grove to hold it in place. The lid opener does not work because it's poorly hinged. The pressure relief valve is set too low on the side thus not allowing much water to be added. The valve itself look cheap and probably does not work. Don't buy this coffee maker. Look for a better one.